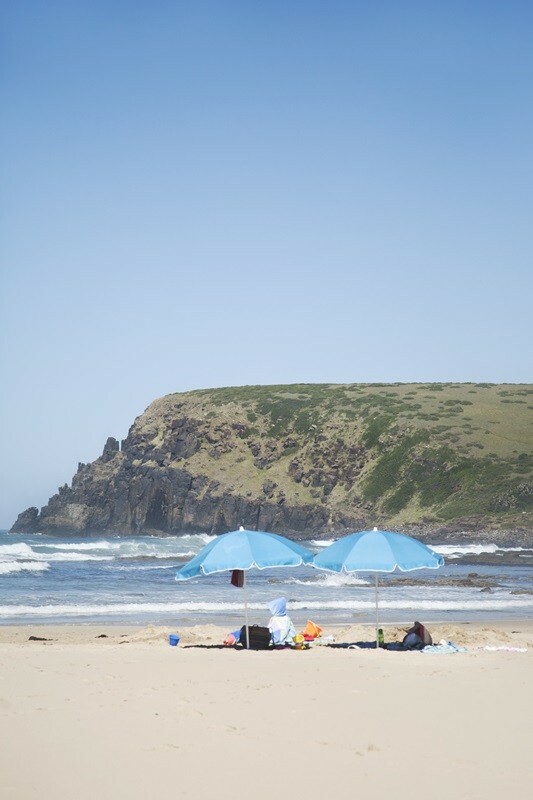 Mitford Hotel in Morgan Bay is an ideal family holiday destination, which offers superb seaside accommodation. 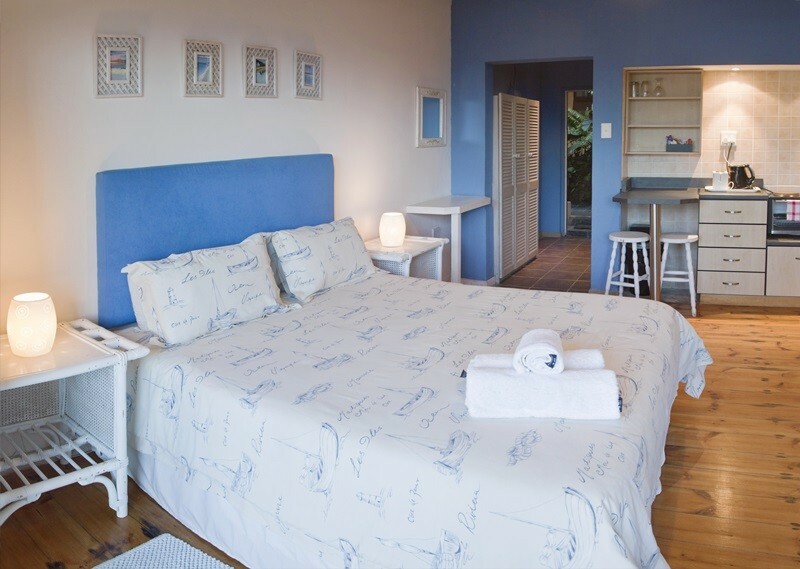 Our hotel offers clean and comfortable self-catering and B&B suites. One of our suites is pet friendly so you may bring your favorite companion along! 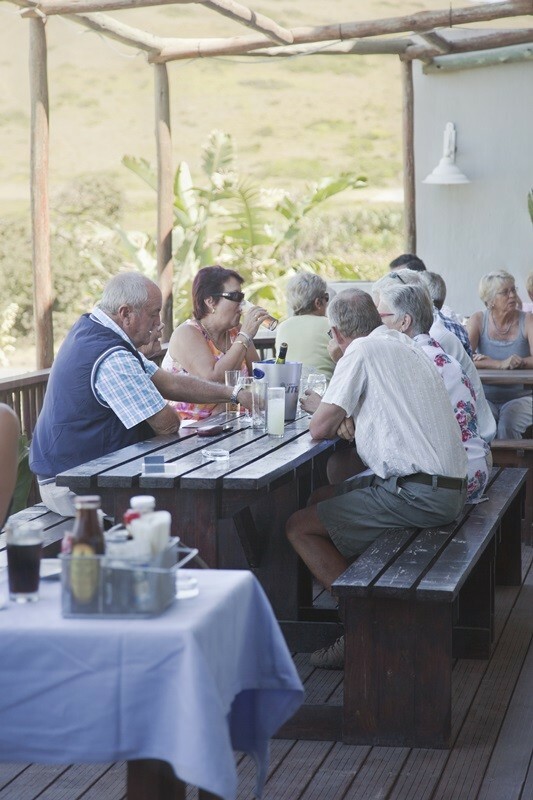 The Seaspray restaurant is superbly situated on the seafront and provides our guests with an uninterrupted, panoramic view of the bay. The restaurant caters for all your functions from weddings, birthday parties and engagements to year end functions. Rest assured we will go out of our way to make your function a memorable and special occasion. 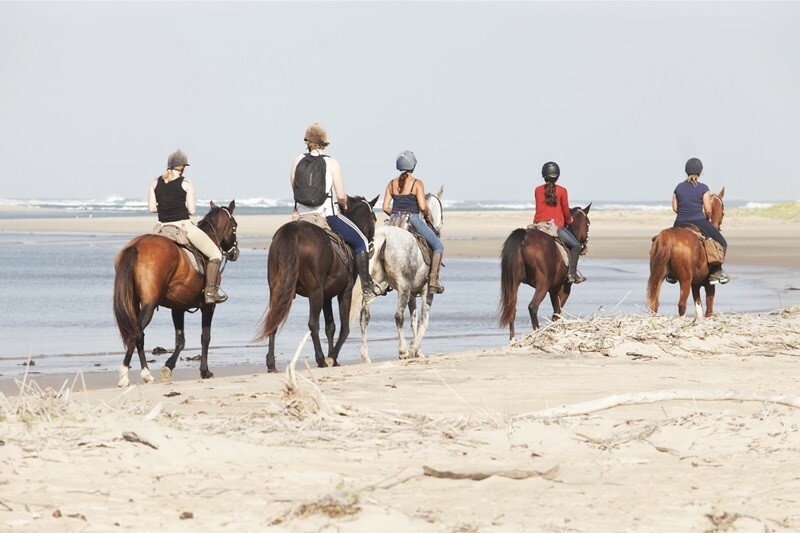 Some of the activities on offer in the area are hiking, canoeing, surfing, fishing, horse riding, bird watching, abseiling, rock climbing as well as paintball. 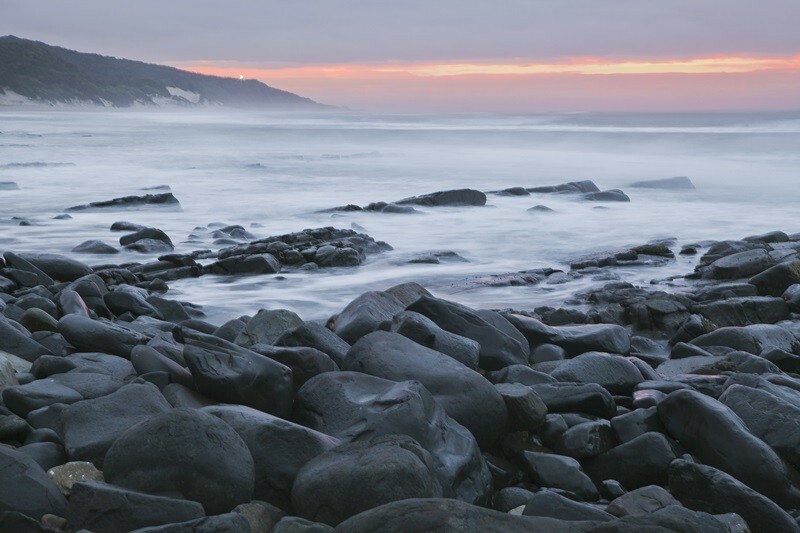 Come and discover the magic of South Africa’s Wild Coast with its dramatic, rugged cliffs and mile-long stretch of unspoilt beach. Hike through uncharted territory, stroll on sun-kissed beaches and discover prolific birdlife of which there are 365 species. 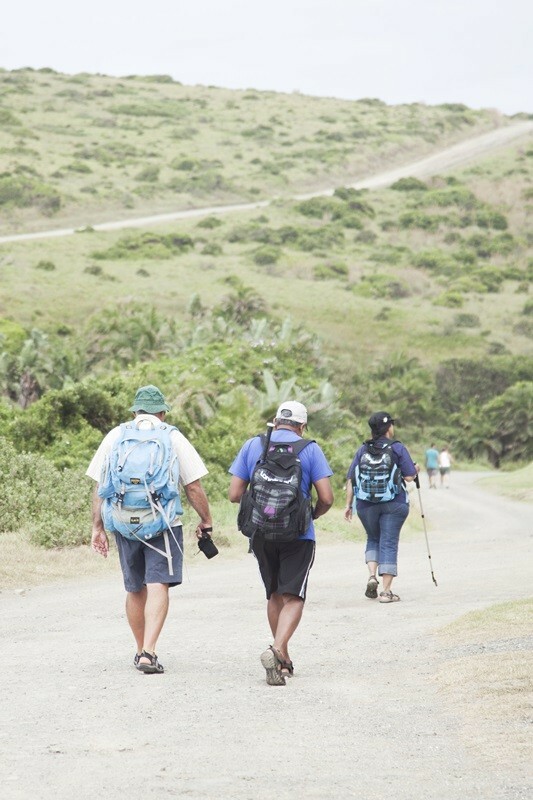 The spectacular scenery and countless leisure options make this Eastern Cape paradise a “must see”. Drive : From the N2 highway turn at the Kei Mouth / Morgan Bay turnoff and follow the R349 leading to Kei Mouth. Turn right a few metres past the aeroplane. Follow this road for approximately 7 km and look out for a right turn into Cherrywood road. Follow this road until the end. Mitford Hotel is located at the corner of Cherrywood road and Beach road. Fly: To East London airport and drive as above. Morgan Bay has a small airstrip called Brown’s landing. It is a well maintained 600m strip. Transfer arrangements to and from the hotel can be arranged.